Book DescriptionNow even beginners can reap the rewards of Pandolfini's acclaimed teaching system. 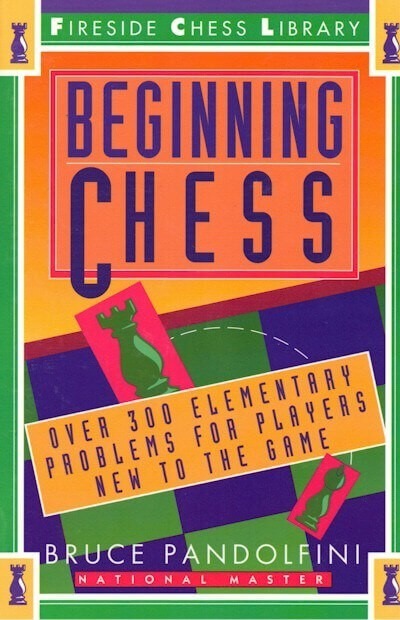 Over 300 problems, tailored to beginning players, encompass everything a player needs to learn, from the basic rules and vocabulary to the moves of various chessmen to sophisticated strategies. 300 line drawings.